On Tuesday evening, the Y5.6 athletics team took part in the Stamford and District Primary School Sports Association Indoor Athletics Competition. After competing in many different track and field events, we came 2nd place! We were so proud of the children. They showed super teamwork, encouragement for others and always had smiles on their faces. A huge thank you to the support of parents as always. 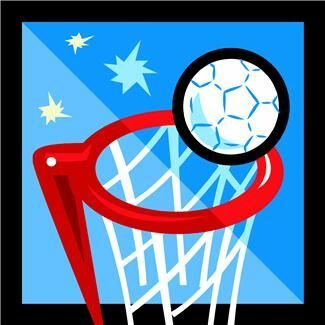 Great Teamwork from Netball Team! 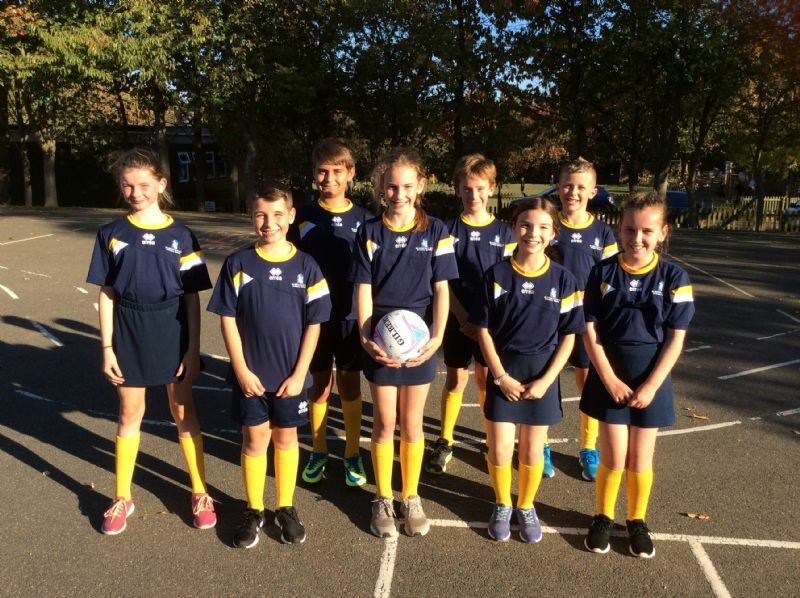 Today our netball team took part in their first match of the season and they made us so proud! The teamwork and cooperation that was shown by the team was incredible and we very successfully ended the game 10-4! We look forward to next Thursday’s home game against Uffington. Come and support the team if you can! 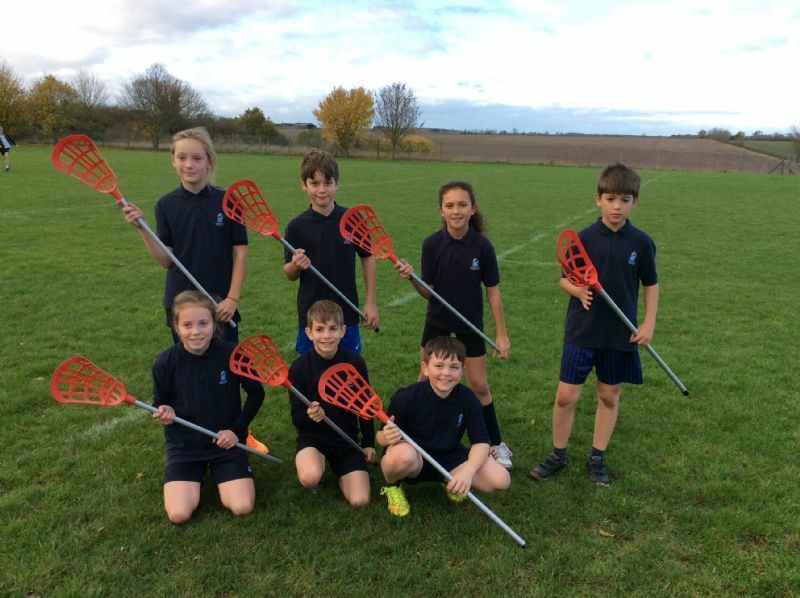 This week, the Y5.6 football team took on Uffington and won 4-2! The boys played exceptionally well, displayed great teamwork and showed great sportsmanship. A very successful game with a hat trick from Leo and a first ever goal for St Gilbert’s for Taylor! 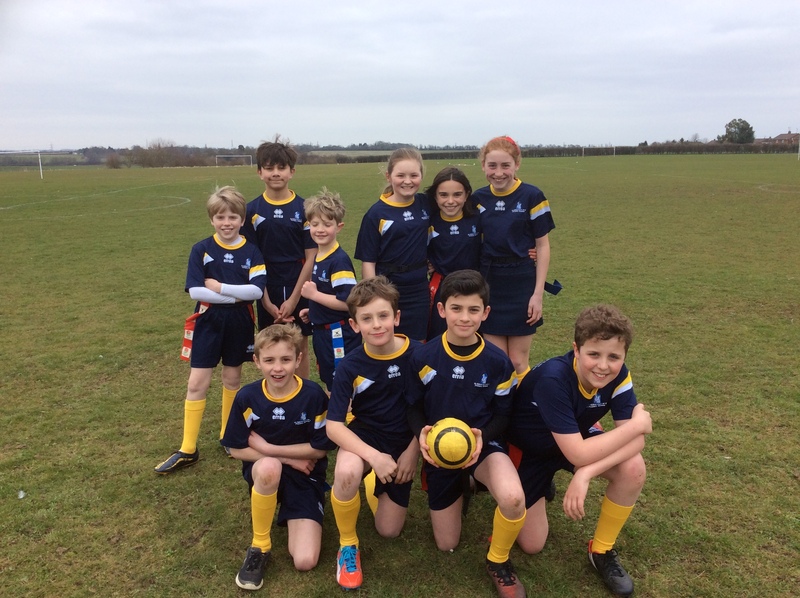 In other news, the Y5.6 Tag Rugby team took part in a tournament at Stamford Welland Academy. The team played brilliantly and despite only practising a few times, came a respectful 5th. We were all very proud of their teamwork. On Thursday, Y1-6 took part in the Prokick challenge. All the children had great fun, cheering on their classmates to do their best. It was very well organised and we can’t wait to hear who was the fastest boy and girl! Thank you to the children and parents for their sponsorship money. The Y5.6 football team played at home this week against The Bythams. Our boys played exceptionally well, demonstrated superb teamwork and displayed great perseverance despite the fierce opposition! The match finished with a score of 4-1 to The Bythams. Thank you to the parents and grandparents that came to support. Our aim is to ensure that the provision is challenging and appropriate and that support mechanisms are in place to allow all children and young people to reach their full potential regardless of ability.